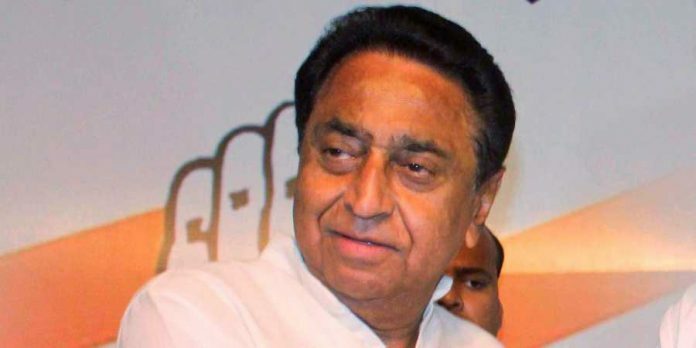 Recently, Income Tax Department carried out some pre-dawn searches at Madhya Pradesh Chief Minister Kamal Nath’s relatives and aides’ premises. Within a day after the search, the Central Board of Direct Taxes stated the detection of “widespread and organized racket of collection of unaccounted cash of about Rs 281 crores”, which includes a transfer of 20 crores of rupees to the “headquarter of a major political party in Delhi”. What did the CBDT find? 300 I-T officials of the CBDT conducted the searches in around 52 different locations of four states. As per CBDT, 252 bottles of alcohol, unaccounted cash of a whopping 14.6 crores, hide-skins of tiger and some arms have been yielded so far. They have also claimed to have found numerous unaccounted properties at New Delhi’s posh areas, over eighty companies in the tax havens, and so on. The CBDT search included the premises and offices of Kamal Nath’s former advisor RK Miglani, his OSD Praveen Kakker and other executives connected to Moser Baer, Nath’s brother-in-law Deepak Puri’s firm as well as Ratul Puri, his nephew’s company. 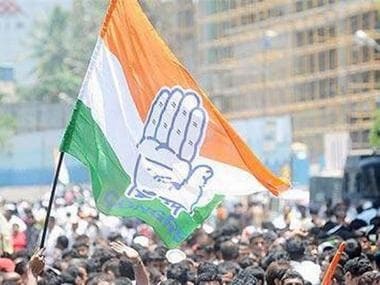 The Media Coordinator of Kamal Nath, Narender Saluja, is questioning the purpose of the searches and is accusing BJP of supervising the search and using it to malign the reputation of Congress as the elections are just around the corner. He rose these questions because few hours prior to CBDT issuing the search statement, Kailash Vijayvargiya, General Secretary of BJP, tweeted that the “Transfer Express of Madhya Pradesh” has went off the tracks and while no person was dead, 281 crores rupees were lost. Therefore, Narender Saluja is taking the tweet as an indirect hint towards the supposed yielding of money from the property of Kailash Nath’s relatives during the CBDT search. Saluja is questioning how a BJP leader got to know the exact figures even before the statement was made public. Randeep Surjewala, Congress Communication Department Head, went on to say that BJP operates through four campaigners, namely, Amit Shah, Narendra Modi, CBI and Enforcement Directorate. Since the party has sense their defeat in the upcoming elections, they have reached the zenith of frustration and have now resorted to “fabricated raids” and “fake means” for tarnishing and maligning the image of their political opponents. He also said that “Enforcement Directorate has become election dhakosla”. Next articleWhen a girl says ‘She needs space’ Don’t be taken aback, Be prepared ! Decoding the Geneva Conventions: Was Abhinandan’s Release a ‘Gesture of Peace’?